The 12.5-inch business-centric R726 will be available this February 2016 with Skylake processor options. 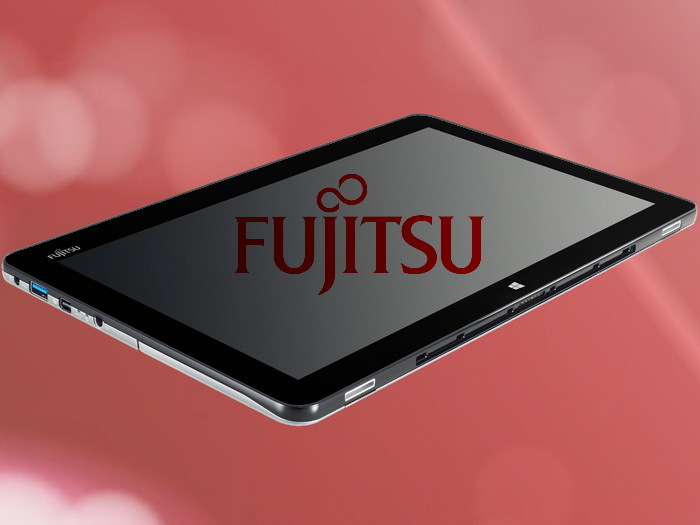 The Stylistic R726 2-in-1 will be available early next year through resellers and directly from Fujitsu. Prices and specific SKUs, however, have not yet been announced by the manufacturer. The magnesium-aluminum R726 can be equipped with a Core i3-6100U, i5-6200U, or up to a Core i7 Skylake CPU. More options are expected to be available by the time the model launches. Graphics will likely be limited to the HD Graphics 520 and RAM up to a maximum of 4 GB LPDDR3-1600. Other features include 4G LTE, disk encryption, TPM, NFC, and Smart Card. Storage sizes range from 128 GB up to 512 GB via a M.2 SSD. Windows 10 Pro will come pre-installed. 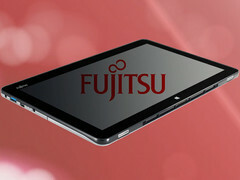 The 12.5-inch PLS touchscreen will be available in glossy or matte, which is rare for a tablet. The resolution will be fixed at 1080p with a rated brightness of up to 400 cd/m2 and a contrast ratio of 700:1. Its 10-point capacitive touchscreen includes a stylus as well. The unit will measure 319 x 201 x 9.5 mm and will be available in both WiFi-only and UMTS/LTE-enabled SKUs. Gigabit LAN, HDMI, and VGA are available only as adapters. Local ports include full-size USB 3.0, mDP, and 3.5 mm combo audio with Bluetooth 4.1 LE. The rear and front cameras will be 5 MP and 2 MP, respectively, and its 4-cell battery will be rated at 34 Wh. Unfortunately, the detachable includes no USB Type-C.